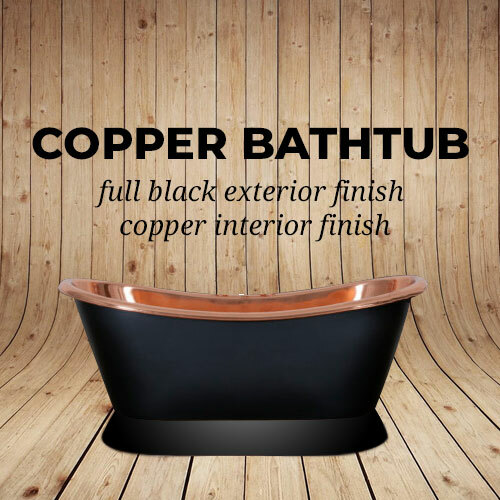 This bathtub features a striking black exterior finish that gives a beautiful contrast with the copper finish on the interior surface. 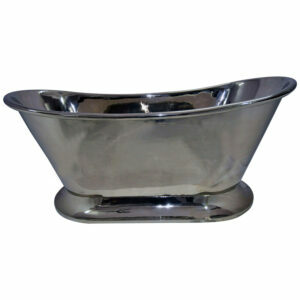 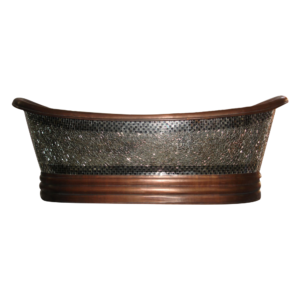 This is a unique handmade product crafted by skilled Indian artisans. 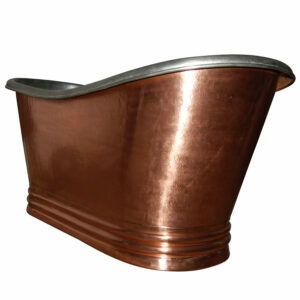 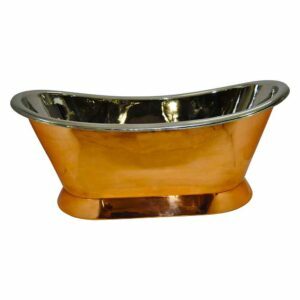 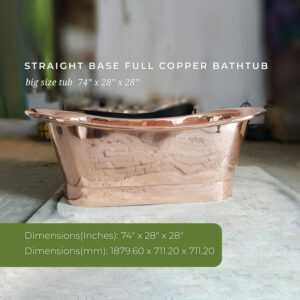 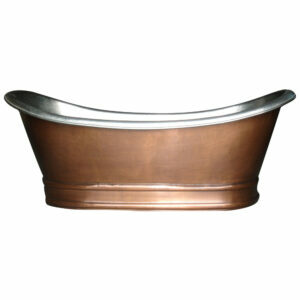 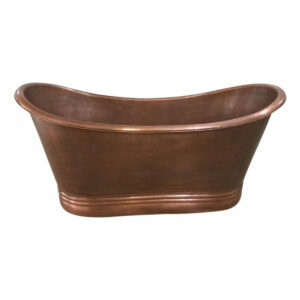 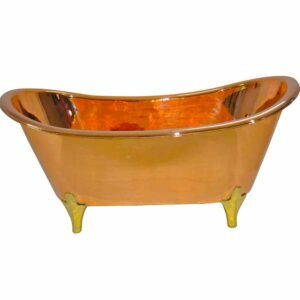 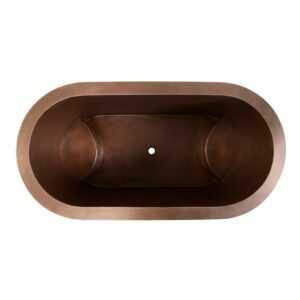 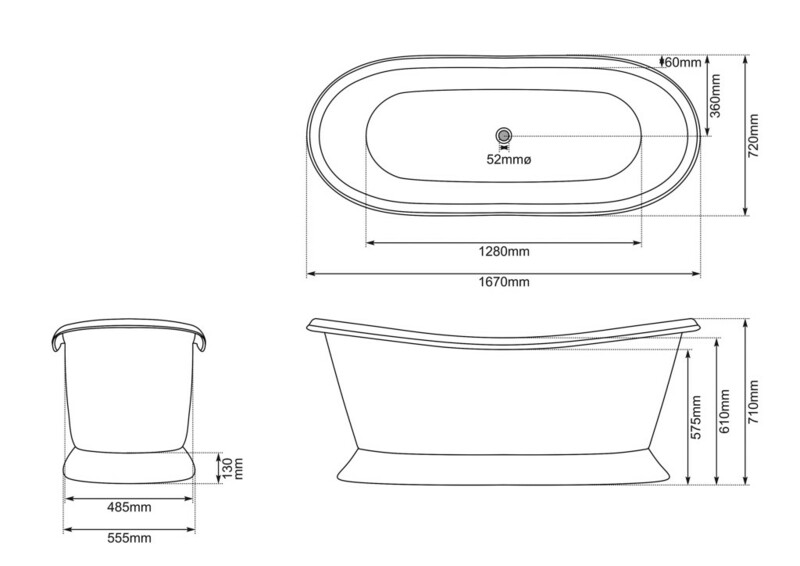 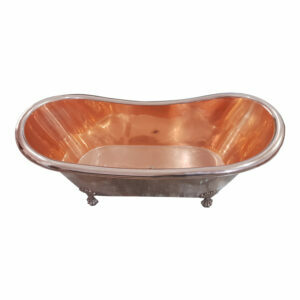 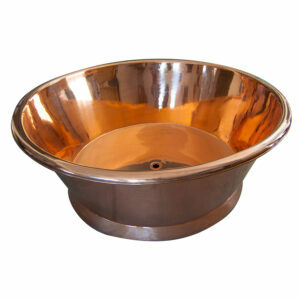 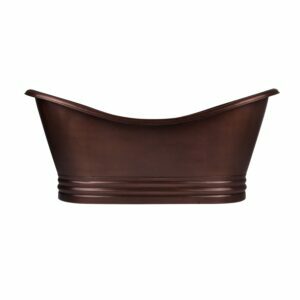 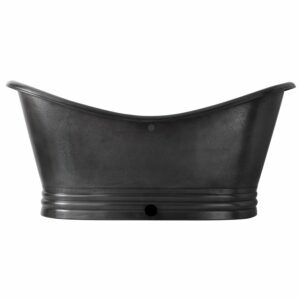 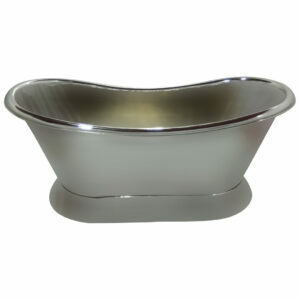 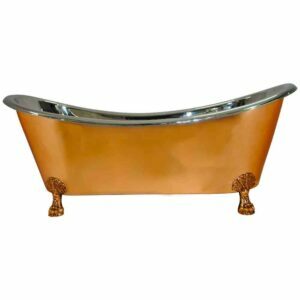 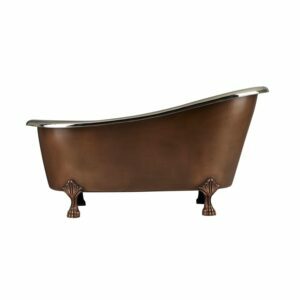 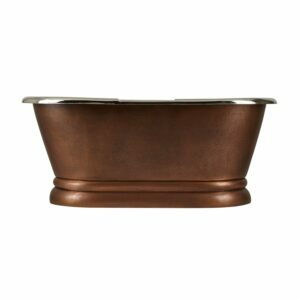 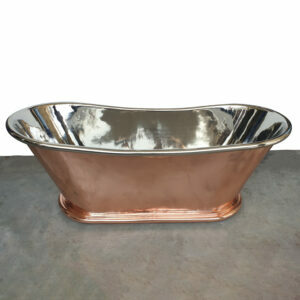 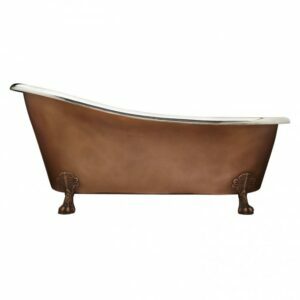 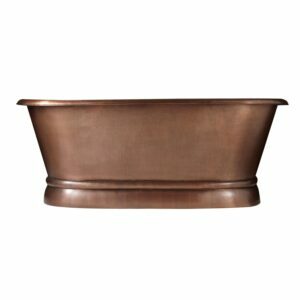 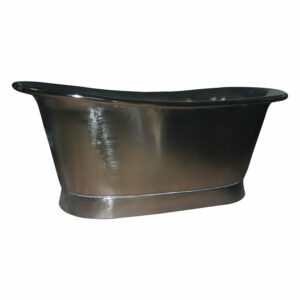 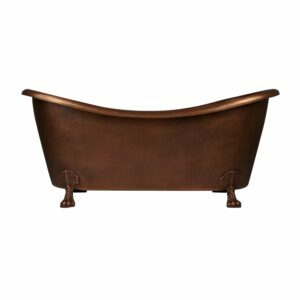 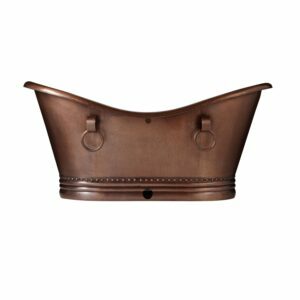 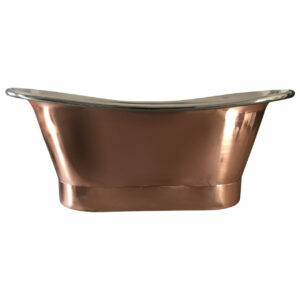 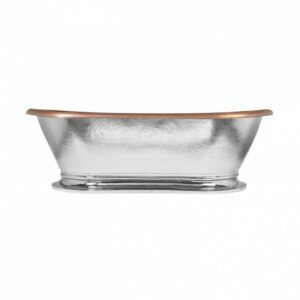 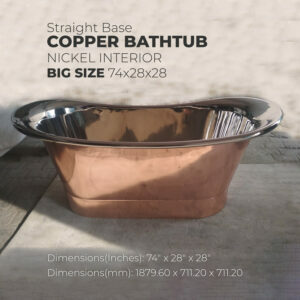 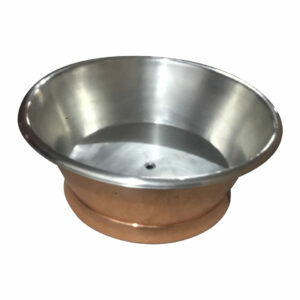 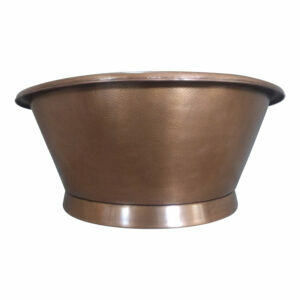 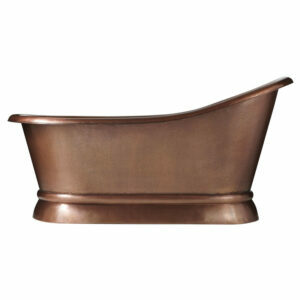 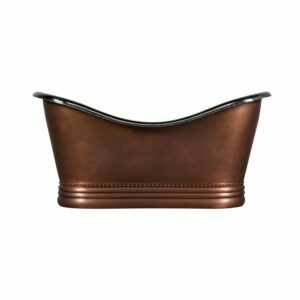 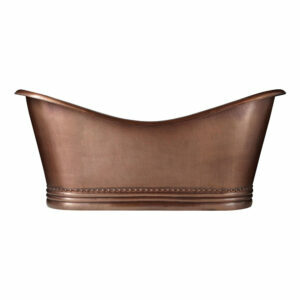 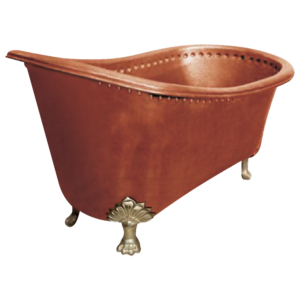 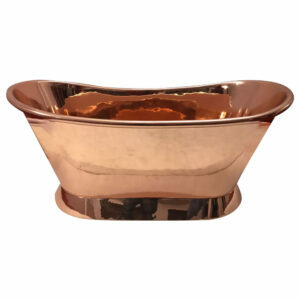 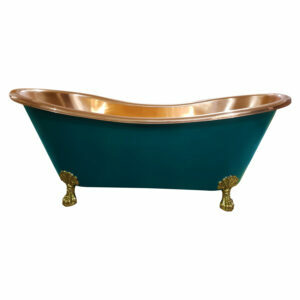 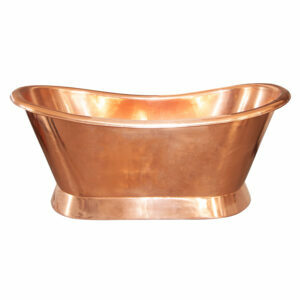 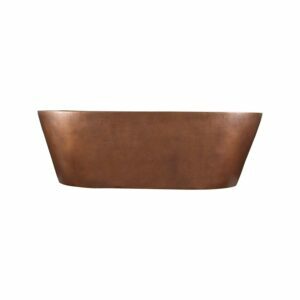 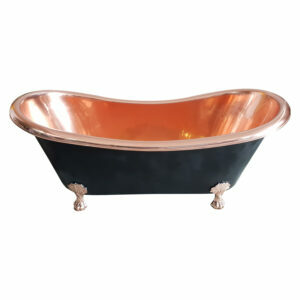 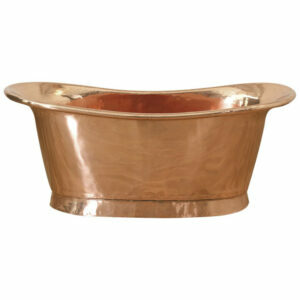 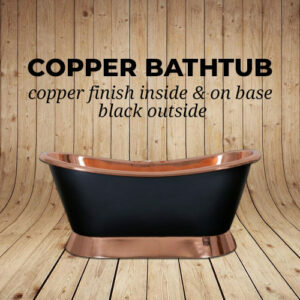 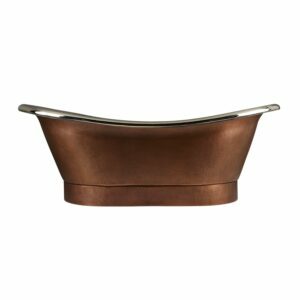 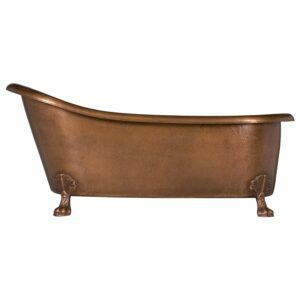 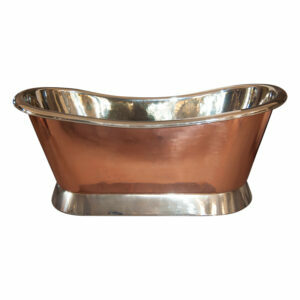 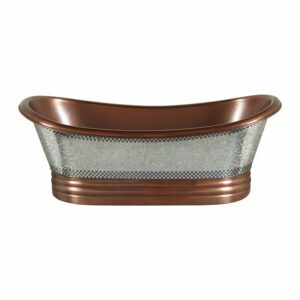 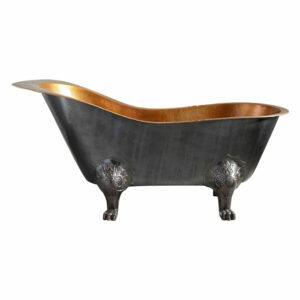 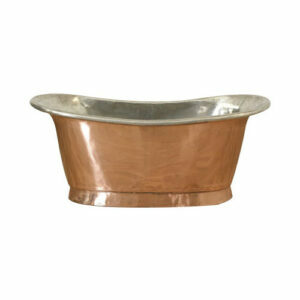 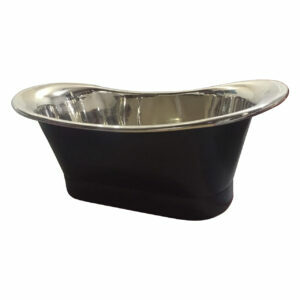 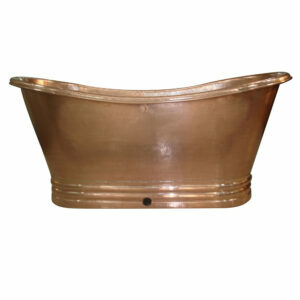 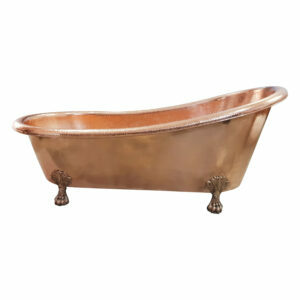 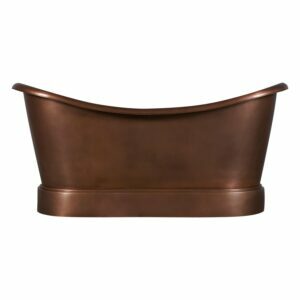 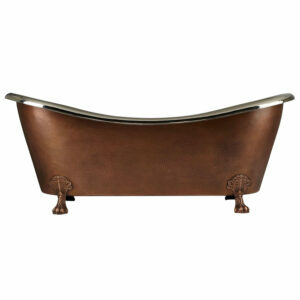 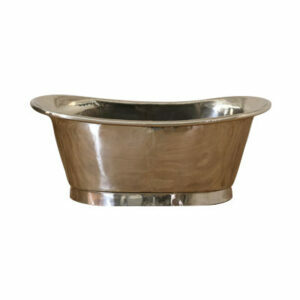 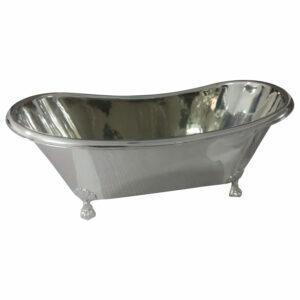 Copper Bathtub Full Black Exterior is a beautiful copper tub that features a black exterior finish and copper finish on the interior surface which gives this bathtub a striking contrast.